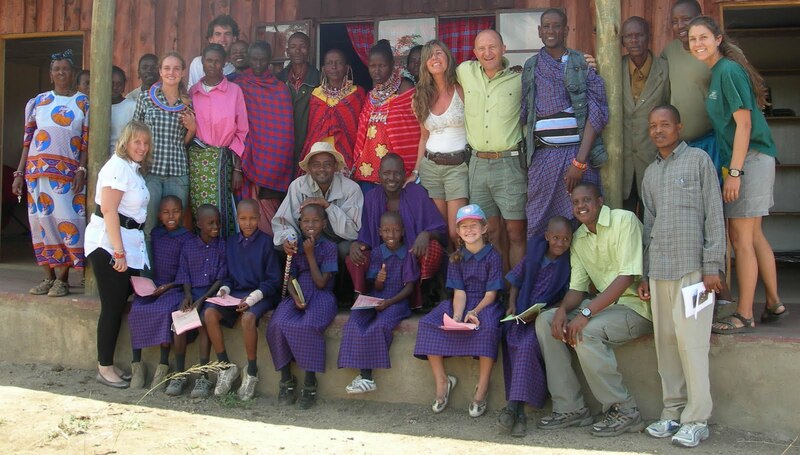 Maasai Wilderness Conservation Trust runs at Campi ya Kanzi a private school, Kanzi Academy. The best 4 boys and best 4 girls from the Maasai community attend, together with our daughter Lucrezia. Each kid has his/her own laptop, with internet connection. Results are brilliant. We have a Kenyan teacher and (had) a British one, Liz. Liz mom has been diagnosed with a serious illness. Liz is leaving in two weeks. We need to find a substitute. On November 1st we start 4th grade. We are looking for a retired teacher to come and teach from November to May. We are offering $1,000 per month, plus room and board. In February she/he will be invited to join a school ski trip of one week to Italy, fully paid for. If you have know any retired teacher willing to join us, please tell her/him to contact Antonella.